Where is table design headed in 2018? What linen trends will we see in 2018? What lighting trends will we see in 2018? Fairy lights & festoons lights will always be popular but with high tech lighting becoming more affordable, some more creative options are possible. What will carry over from 2017 into 2018? Greenery played a huge role in 2017 (being the Pantone colour of the year) and it’s not going anywhere just yet. 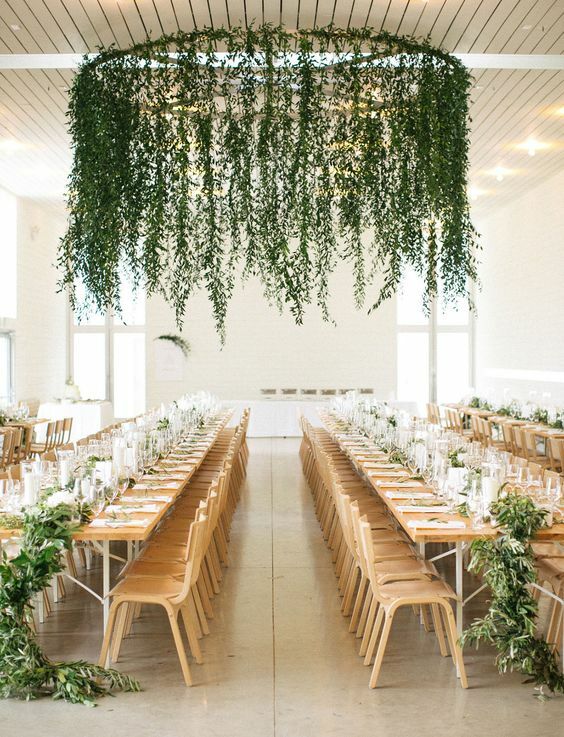 Hanging greenery, greenery wall installations and table runners will still be popular. 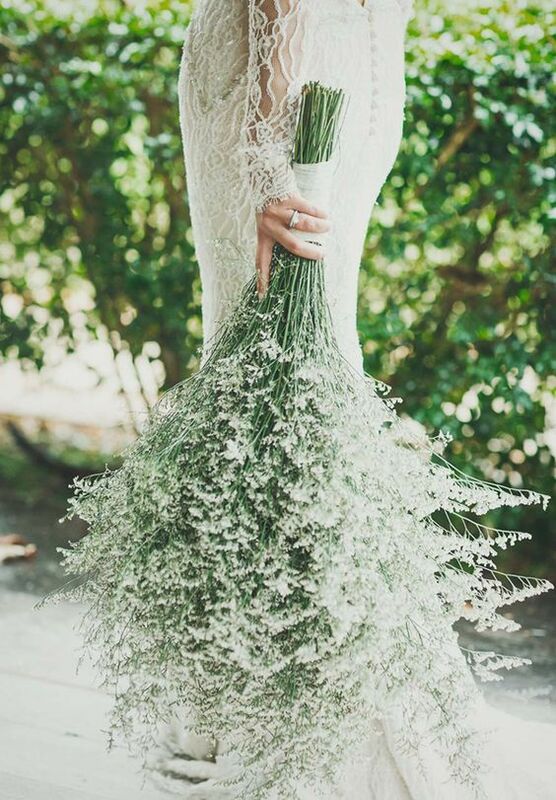 Some brides will even choose to have a purely green bouquet… but dried greenery like tropical palms will be making much more of a presence. What are your top decor predictions for 2018? What are the top wedding themes for 2018? 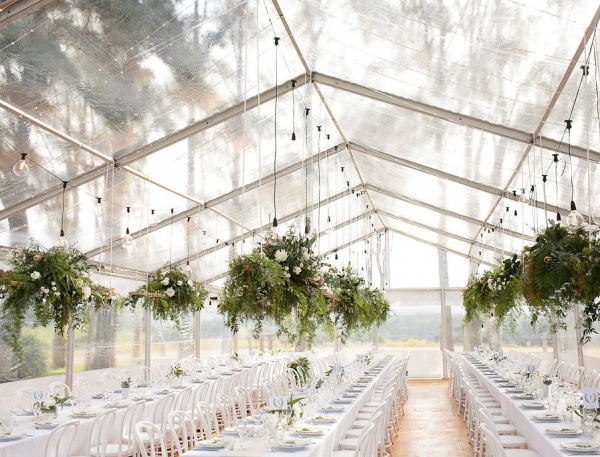 Wedding receptions are more about having a garden party – they is less steered towards tradition and formalities, and more towards a fun celebration, think beautiful rugs galore with cushions for chilling out on and low tables with food trucks or BBQ stands, all with an abundance of lanterns and festoon lighting. Which 2017 themes do you think will carry over into 2018? Wedding and events locations are getting more and more unique. In the last couple of years we’ve seen weddings and events move away from traditional city venues to rustic sheep shearing barns or brewing sheds. 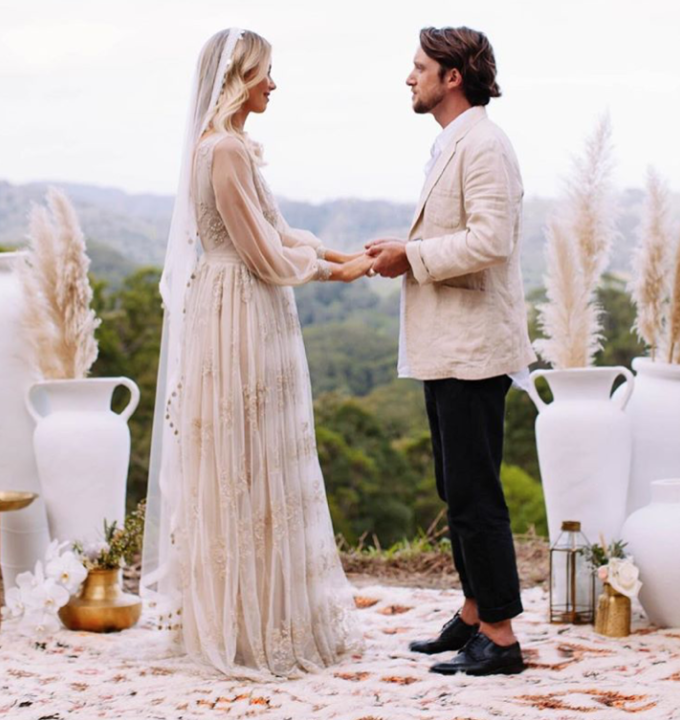 In 2018 weddings and events are set to go even further afield to untouched unique sites – on top of a mountain with unrivalled views, inside a large cave or inside a stunning tropical rainforest. Immediately these become an immersive experience and the most memorable occasion. What are the biggest themes in the luxury market?